Michelle is a graduate of the University of Louisiana at Monroe, earning an Associate of Science in Occupational Therapy. Michelle worked as a Certified Occupational Therapy Assistant in Louisiana and Arkansas in the public school setting, rehabilitation, and home health services for 10 years and homeschooled her three children for fourteen years, holding various leadership roles in the local homeschool association. 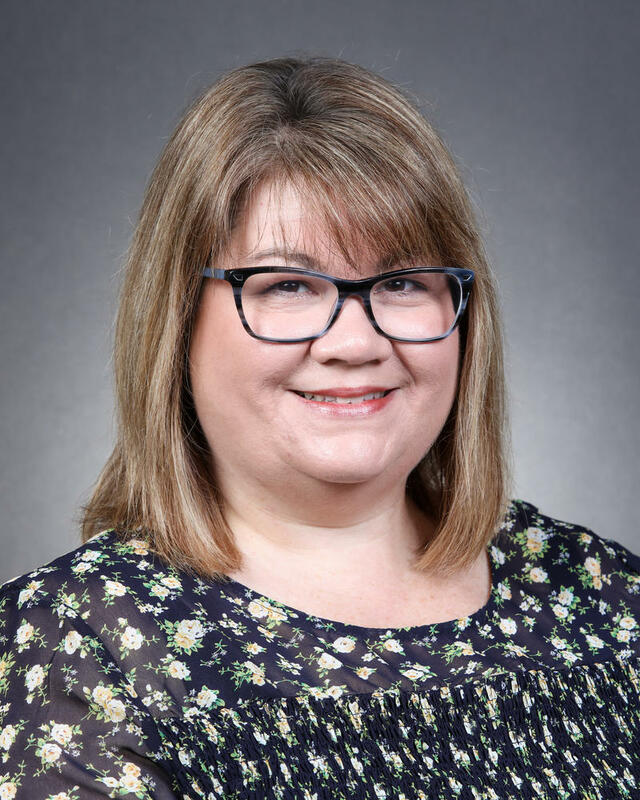 As Membership Coordinator for KEDM, Michelle is responsible for serving KEDM members and donors and managing the behind the scenes aspects of membership campaigns, pledge drives, day sponsors and community outreach projects. Michelle loves the people and Southern culture of Ouachita Parish. She is an enthusiastic SEC and Warhawk Football fan and her husband, Phillip, serves as a volunteer Sports Chaplain for the ULM Warhawk Football team and the ULM Chapter of the Fellowship of Christian Athletes. She also enjoys singing on the praise team at her church, traveling and supporting the Strauss Youth Academy for the Arts.